Looking for the perfect homemade hair mask? You’ve come to the right place! 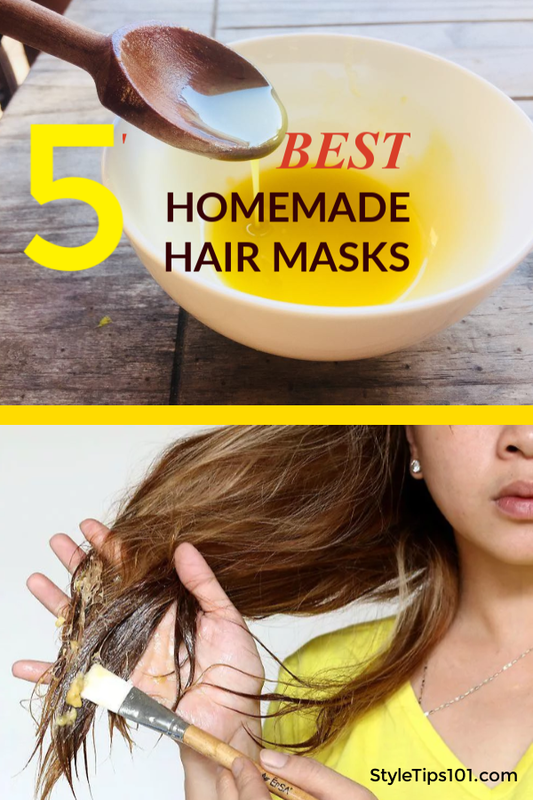 We’ve compiled our best and favorite homemade hair mask recipes that will fix all of your hair woes from dry and damaged to oily and thin! This DIY split end hair mask does just what the title suggests: fixes split ends! It contains all natural ingredients that will nourish dry, breaking hair, and will smooth out frizz and add a ton of shine! Use regularly to prevent split ends! 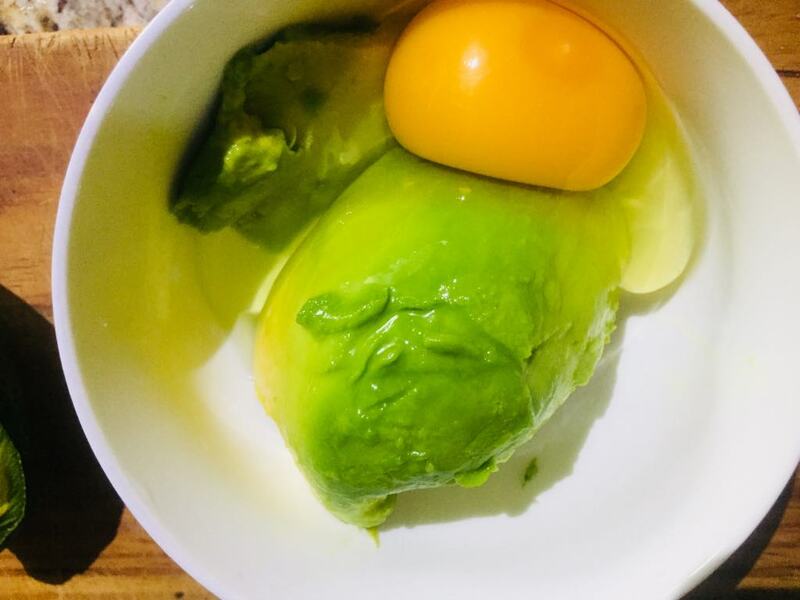 To a mixing bowl, add all ingredients and beat until smooth. Apply to damp hair, and massage into scalp. Leave on for 30-45 minutes and rinse out. Use twice a week for best results. Locks lacking in shine? This homemade hair mask will add tons of shine and prevent frizz, all while hydrating and fixing damaged strands. Mix all ingredients in a microwave safe bowl. Microwave for a few seconds until warm, but not hot. Apply to dry hair, massaging into scalp. Leave on for 20-30 minutes and wash out. Repeat 3 times a week for amazing shine and hair health! 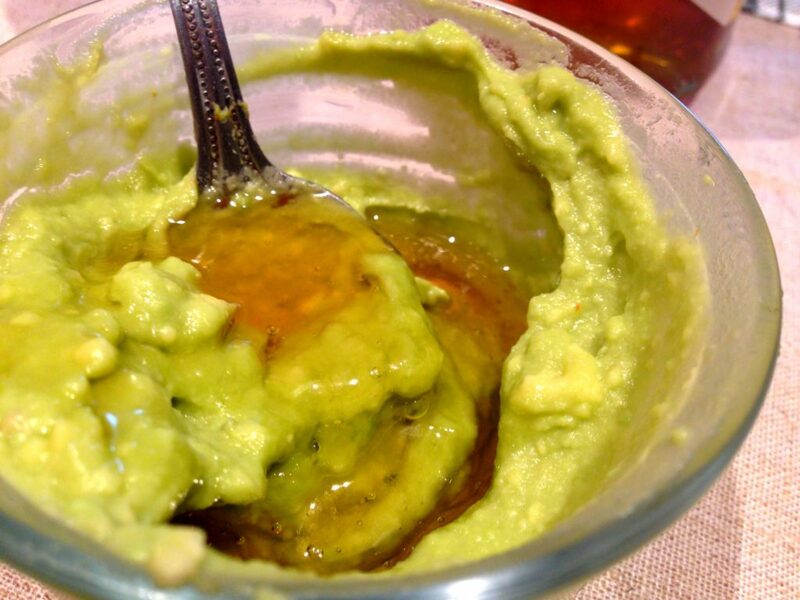 For those of you with super dry, thin hair, this rich avocado hair mask is for you! To a food processor, add all ingredient and puree until smooth. Apply the mask to damp hair and massage gently in slow, circular motions. Cover with a shower cap or towel and let sit for 30 minutes. Rinse out and shampoo and condition as usual. 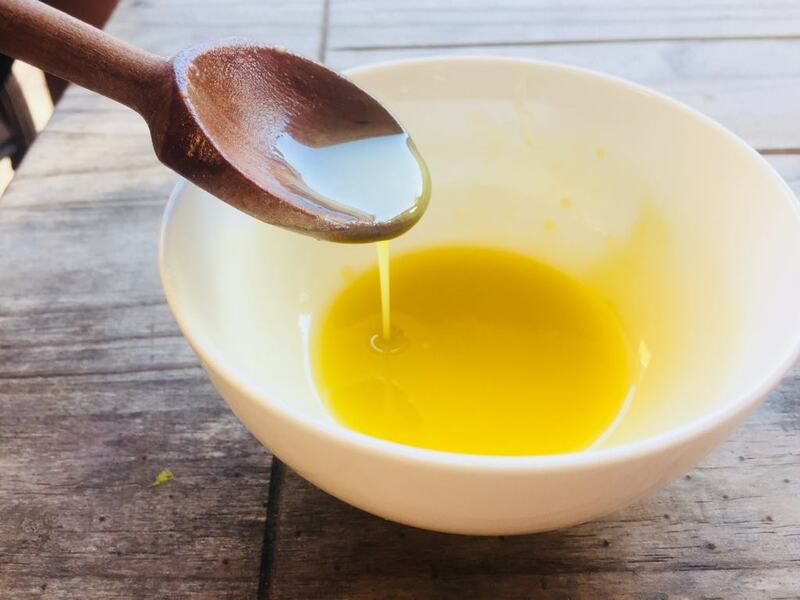 This simple homemade hair mask is great for those looking to grow longer, stronger locks in a short amount of time! 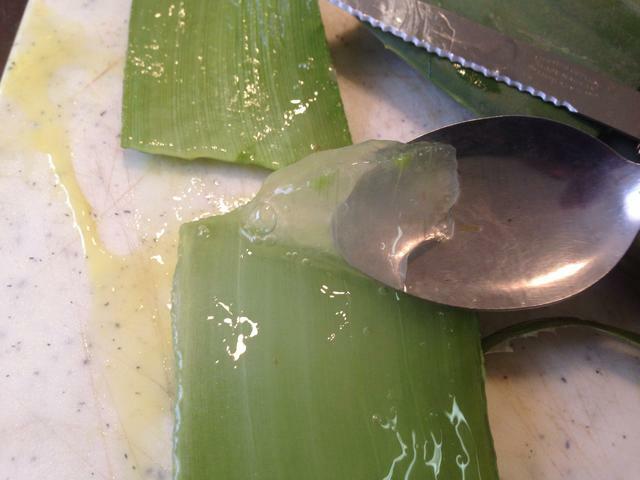 Break the egg into a small bowl, and mix in the aloe vera gel and castor oil. 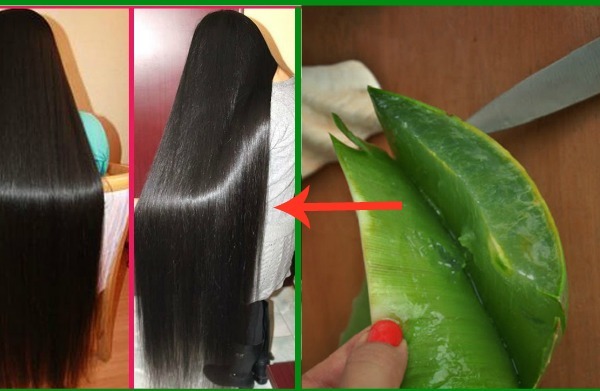 Stir well until completely combined and massage into the scalp. Leave on for 10-15 minutes and rinse off. Mix all of the ingredients together and massage gently into the scalp. Be sure to saturate all of the hair, including the ends. Leave on for 30 minutes and rinse off.